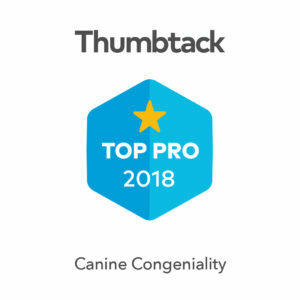 It was a few years in the making but I finally reached my goal of becoming a Certified Professional Dog Trainer - Knowledge Assessed (CPDT-KA). As a professional I feel it's of utmost importance to be highly knowledgeable in my field. 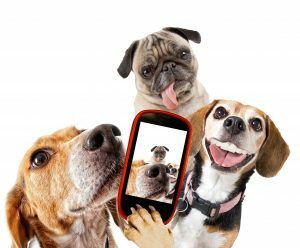 I began my journey by attending a year-long program of study at Animal Behavior College, a well-known post-secondary vocational school. Although I felt that earning my certificate from a highly recognized school was extremely valuable, I felt that it wasn't enough. I wanted to be sure that my education and skills were top-notch. 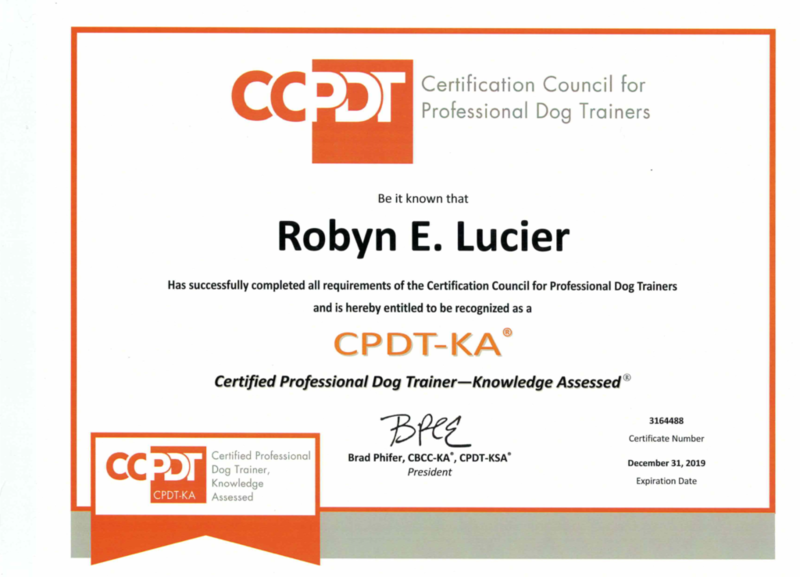 I learned of the CPDT-KA certification through my membership in the Association of Professional Dog Trainers (APDT). In reviewing the requirements for certification, I knew that being able to fulfill those requirements would put me in a position of recognized authority in my field. Not only does the certification require knowledge, but an equally important requirement is experience. I would need to accumulate over 300 hours of professional training experience. That was quite a challenge for the newbie that I was. It was a challenge that I welcomed and devoted every spare moment to achieving. My dedication paid off in September of 2016 when I sat for the exam and received my passing score and Certification. For more information about the CPDT-KA certification and its requirements click here.